Being Sold Under Power Of Sale "As Is Where Is". 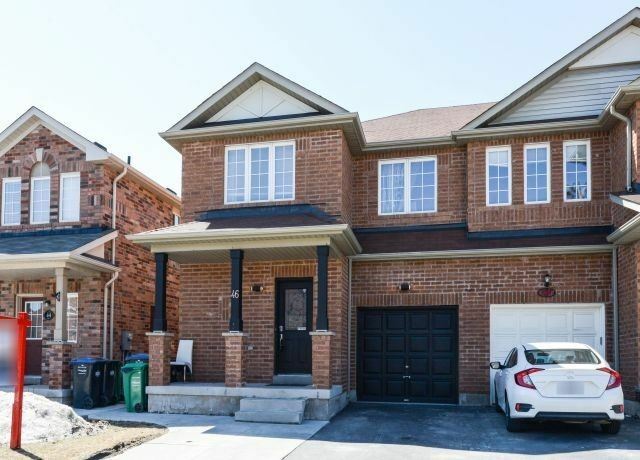 4 Bedrooms Detached House Located In High Demand Wismer Community. Great For All Buyers & Investors. Steps To Top Ranked Bur Oak 2nd School & John Mccrae Public School, Bus Stops & Parks, Close To Go Station & Super Market. 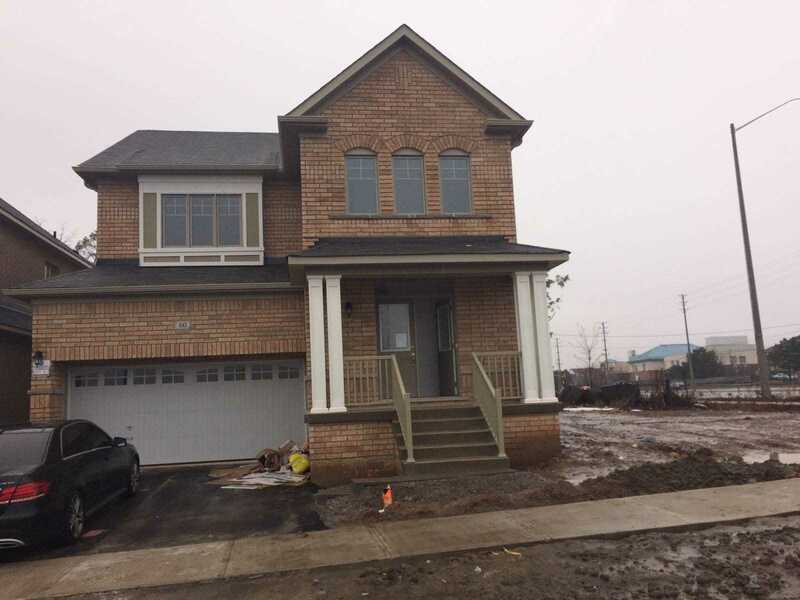 Beautiful 3 Bedroom 3 Washroom Detached House Available For Lease In Mount Pleasant Area Of Brampton. 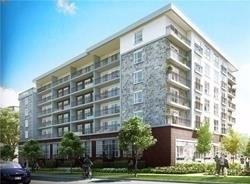 Just Steps Away From Mount Pleasant Go Station. 3 Big Size Bedrooms, Master With 5Pc Ensuite, Family And Dining Combined, Sep Den. Upgraded Kitchen With Stainless Steel Appliances. Second Floor Laundry. Close To School, Park, Library And Public Transit. Basement Not Included. 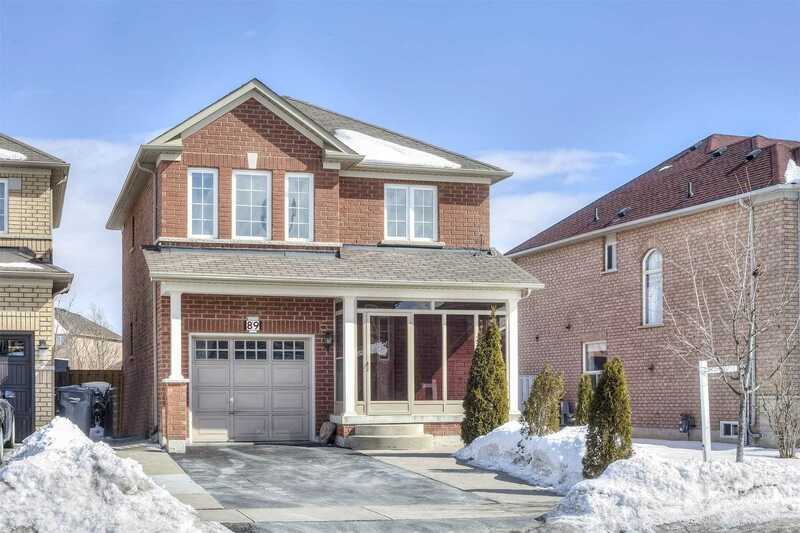 Gorgeous Detached Home In Prestigious Area Of Credit Valley. 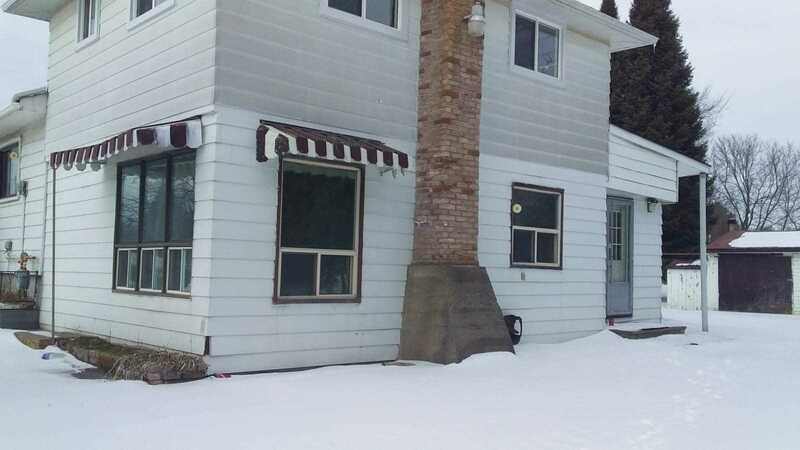 Corner Lot House Facing Chinguacousy Road With Lot Of Natural Light And Ample Car Parking. Highly Demanded Area With Lot Of Schools, Parks, Library, College, Grocery Stores And Much More In Walkable Distance. Public Transit Right At The Door. Stunning Kitchen With Stainless Steel Appliances. Leads Up To 4 Bedrooms And Full Basement. Tenants Responsible For Snow Removal And Lawn Maintenance. 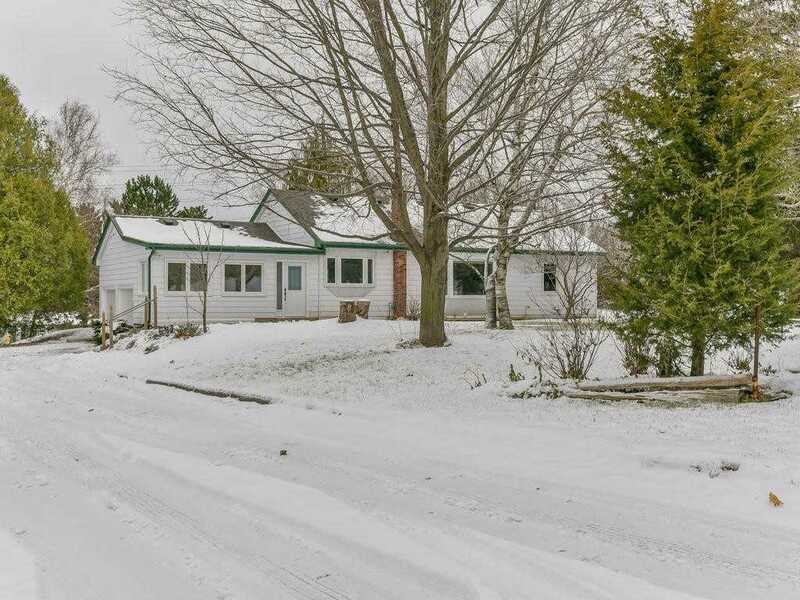 1.63 Acres Of Land With 2 Detached Houses .One Bungalow Of 1306 Sqft W/ 3 Bdrm, 2 Wshrm & Finished Bsmt. Property Also Includes Another House Of 832 Sqft W/ 2 Brdm +1 Wshrm.Both Currently Rented To Long Term Tenants.Property Is Across From Rolling Meadows Subdivision Where Different Builders Are Already Building New Subdivisions. City Of Thorold Has Approved Over 3000 Dwellings . Perfect Site To Build Future Plaza. Corner Lot. Location, Location, Location! Beautiful Townhouse Located In Beautiful Heart Lake. Immaculate Large 3 Bedrooms And 2.5 Baths. Bright And Beautiful Open Concept Home. Next To Turnberry Golf Course, Schools, Parks, Lowes, Trinity Common Mall & Highway. Large Eat-In Kitchen With S/S Appliances. Close To Hwy 410 & Transit, W/O Basement. Access From Garage To House. Brand New Open Concept 3 Bedroom, Biggest Unit In The Complex For Sale, Best Value. Living At Trafalgar Green Puts You Right In The Middle Of Everything. Head To East On Dundas To The Vibrant Downtown Area Or West For Additional Shopping Centres, Schools, Parks, Trails & Recreation Opportunities Abound. Minutes From Go Station, 401/New 704 Access. Sun Filled Eat-In Kitchen W/Granite Cntrs, Backsplash & W/O To Yard. 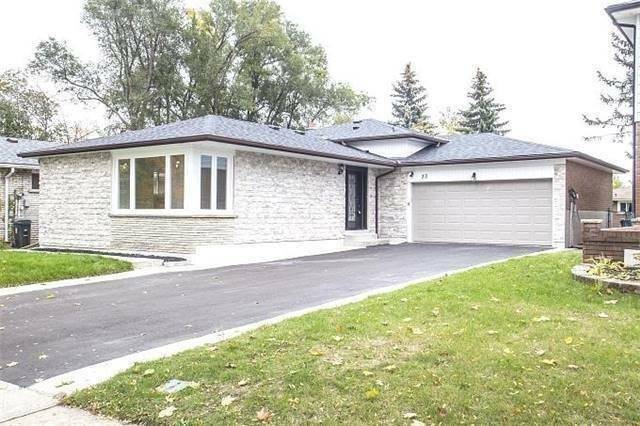 Beautiful Fully Updated Detached Bungalow Upper Level Only At Most Wanted Location. Large Living Room, Eat In Kitchen, Main Floor Private Laundry. 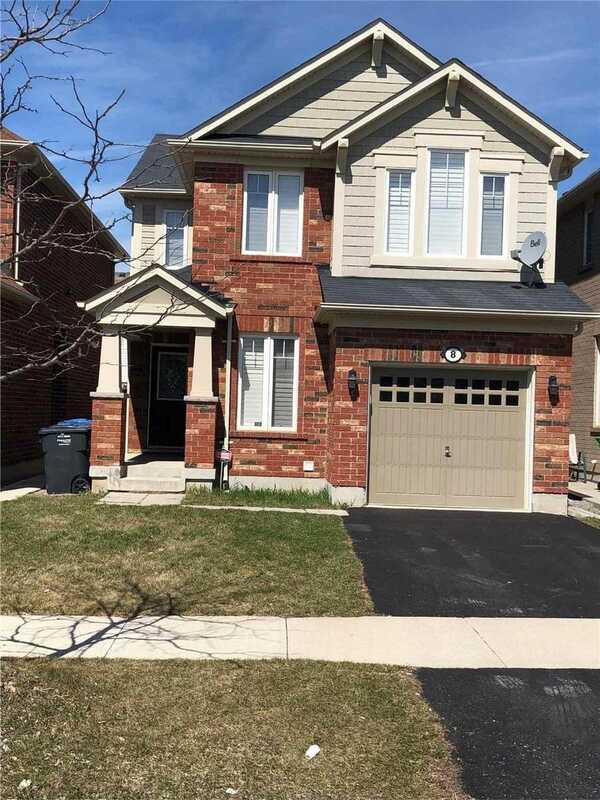 Admirable Home Near School, Park, Plaza, Ttc. Humber College, Albion Mall & Amenities. Ideal For Small Or Medium Size Family. Must Be Seen !!!!!! Location! Location! Location! Gorgeous Family Home Located In High Demand Area. 4 Bedroom Semi-Detached House & Has Living Space. Beautiful Layout With 9Ft. Ceilings. Separate Family Room, Modern Kitchen With Extended Cabinets & Built-In Appliances. New Hardwood On The Main & Second Floor With Oak Stairs W/Glass Railing. Laundry On Second Floor. 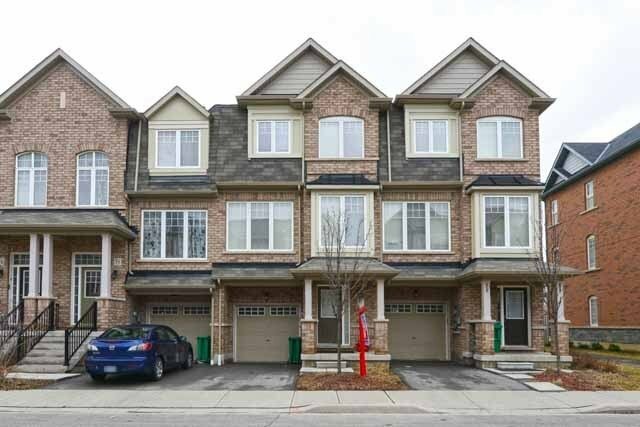 Close To All Major Amenities Like Walmart, Parks, Schools, Go Station & Many More. Great Price! Absolutely Gorgeous & Immaculate! Popular Gore Area. A Very Well Maintained Detached Property With Fully Finished Basement & Legal Separate Entrance. 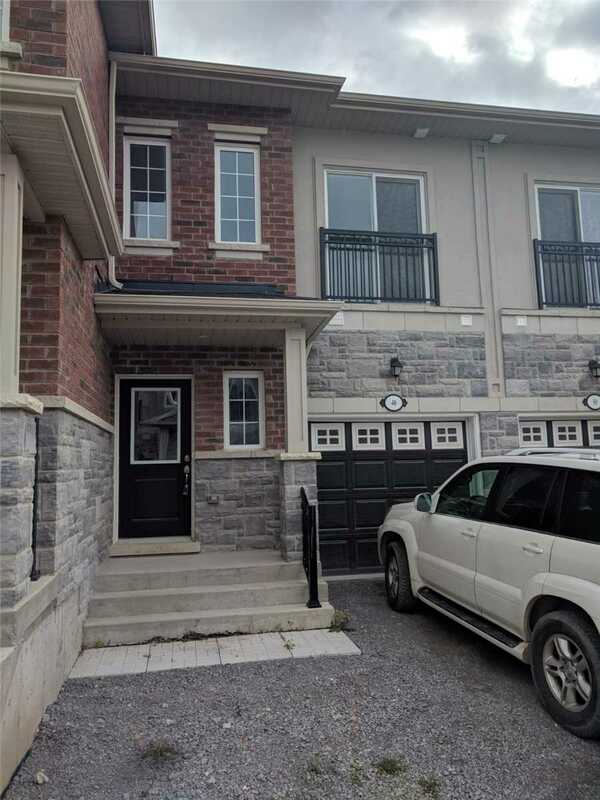 Close To Temple, Gurdwara, School, Plaza, Public Transit & Park. This One Wont Last! Beautiful 3 Bedroom House. 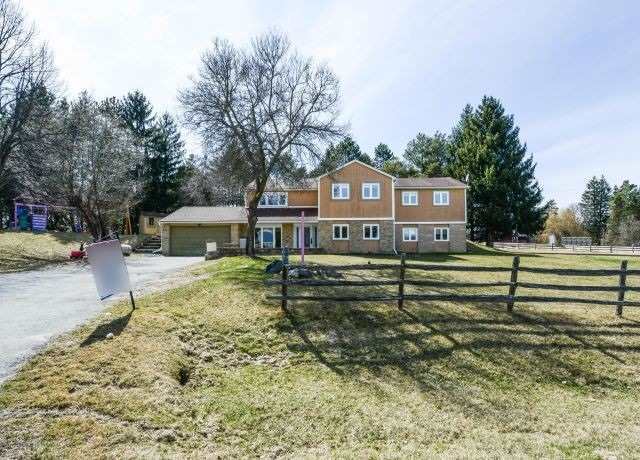 Prime Location On Highway 2 In Clarington. Well Maintained Country Home With Lots Of Space. Excellent Location To Live In Close To Highways & Other Amenities. 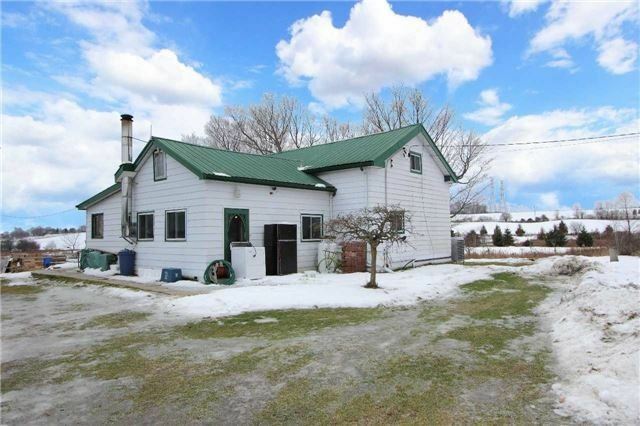 Enjoy Farm Life, Perfect 3 Bedroom, 1 1/2 Storey, 1900 Sqft Farmhouse. 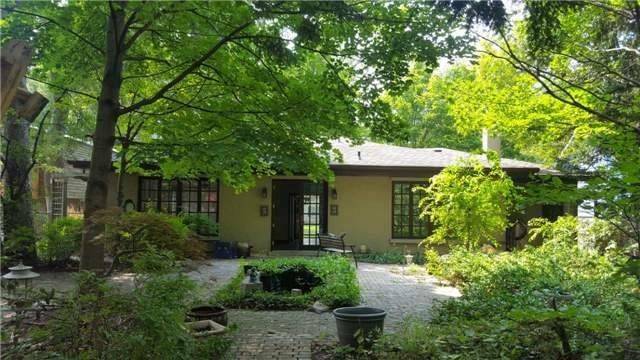 Wooded 27.5 Acre, Property Located Less Than 1 Km From Hwy 407, If You Are Builder Looking For Development Opportunities, Should Check With The Town As This Property Has 2 Road Frontages. Drilled Well; 8 Outbuildings Including Greenhouse Or Workshop; Double Car Garage, Butcher Shop, Chicken Coop. Build Your Dream Home On This Huge Lot 60X158. Property Is Under Power Of Sale & Is Being Sold "As Is". Closed To University Of Toronto, Schools, Big Plazas. Great Potential For Investors, Builders. 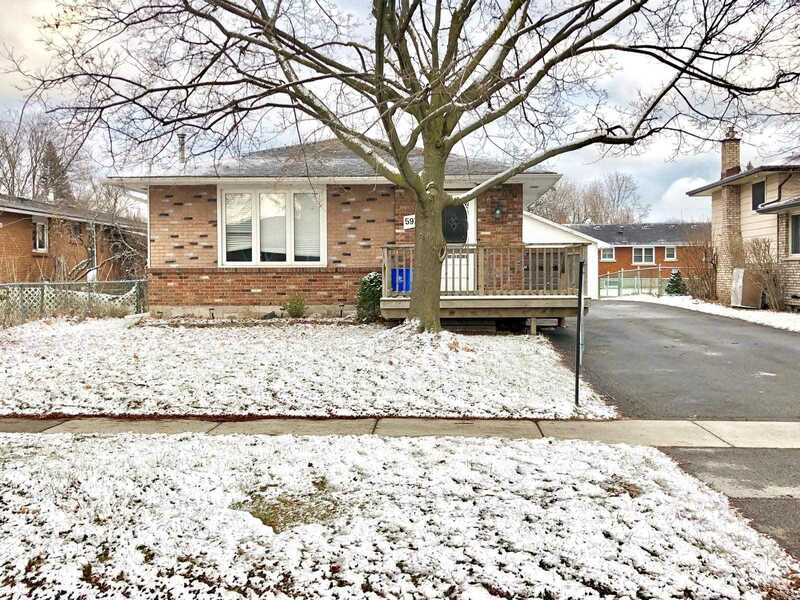 Situated On Quiet Street In The Neighbourhood Of Highland Creek. Brand New House In The Lavish Area Of Thundering Waters Golf Club. Spacious And Bright Four Bedroom House With Large Eat-In Kitchen. 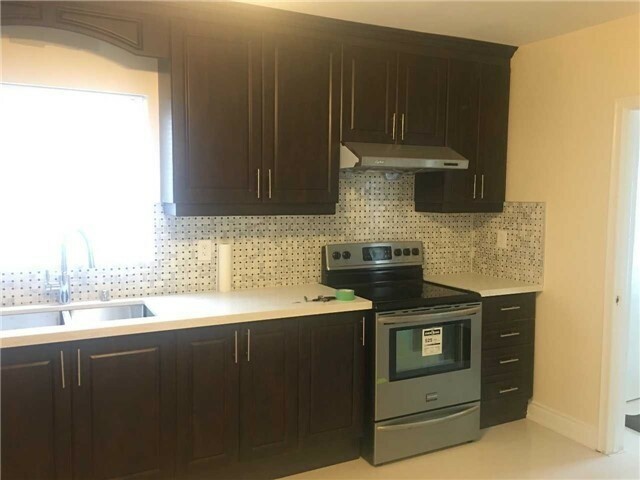 Lots Of Upgrades, Hardwood Floors, Quartz Countertop, Stainless Steel Samsung Appliances, 4 Mins Drive To Niagara Falls And All Other Amenities. 2 Mins Drive To Casino, Restaurants And The City. Beautiful Bungalow On One Acre ! Property Fronts On Tyler St/Backs Onto Taunton Rd. Fully Upgraded Home From Top To Bottom With A Finished Basement ! 2 Bedroom Finished Basement With A Gorgeous Bar To Entertain Your Guests. Massive Sized Driveway With 8 Parking Spots. 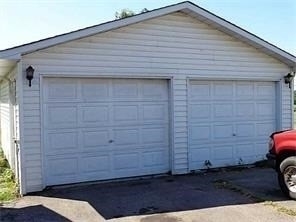 House Includes Attached Garage Which Can Be Used For Either Parking Or Storage.